“Fantastic place, very helpful and friendly staff; the washing machine was a life saver! Thank you! “Lovely short stay, nice spacious accommodation. Recommend the shooting school nearby: http://lomondshooting.co.uk/, great fun even for beginners! 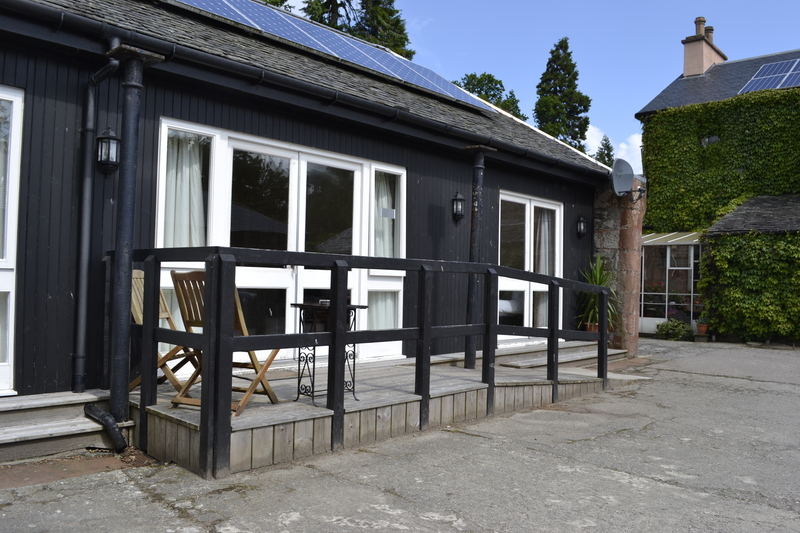 “We have loved our stay, the cottage is very modern, spacious and comfortable. I especially loved the big bath and relaxing as I am 34 weeks pregnant”.